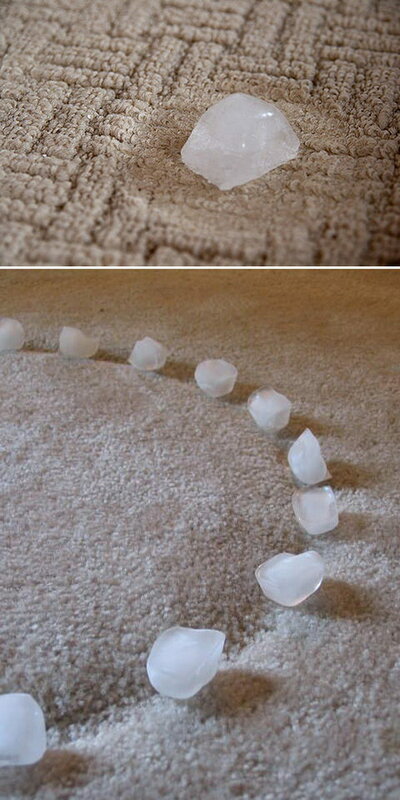 Carpets require regular care and careful cleaning to maintain their warm and beautiful appearance. 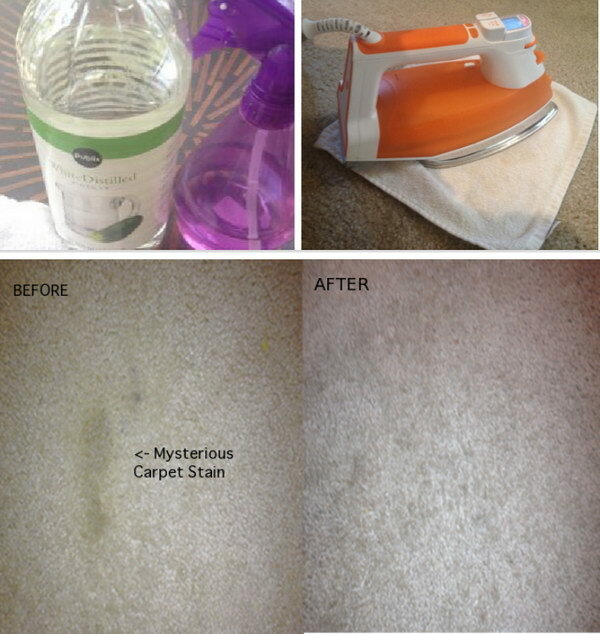 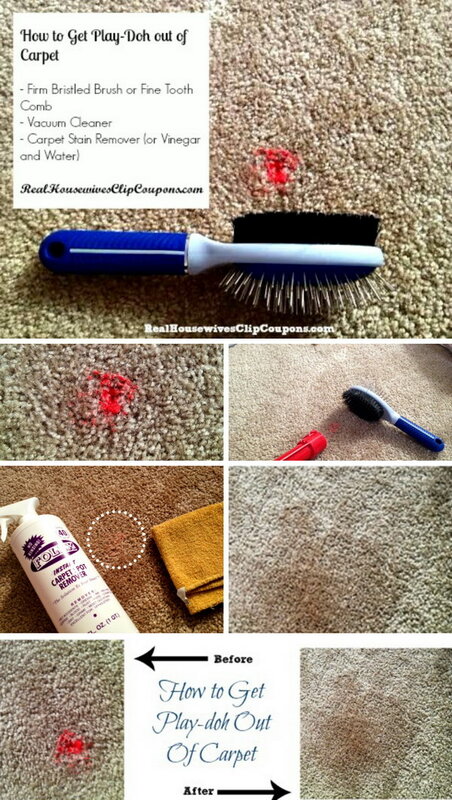 While carpets are always really very hard to clean and maintain. 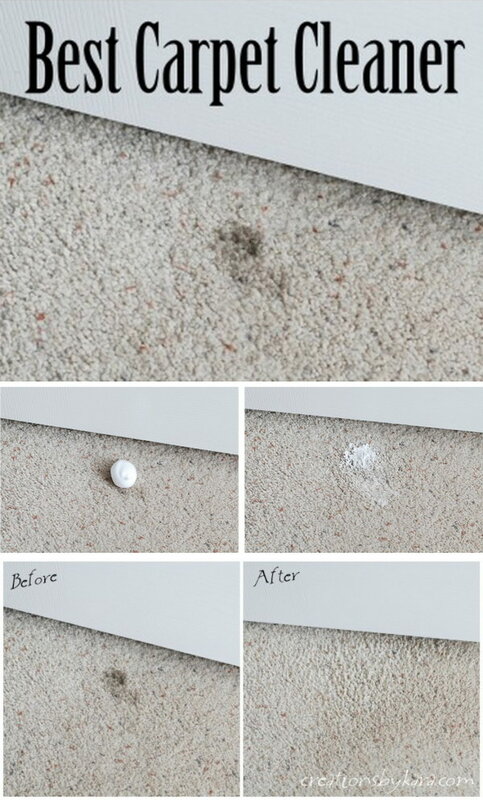 Especially when you have pets, kids or just have some really messy people at home, then you definitely have experienced one or two mystery carpet stains. 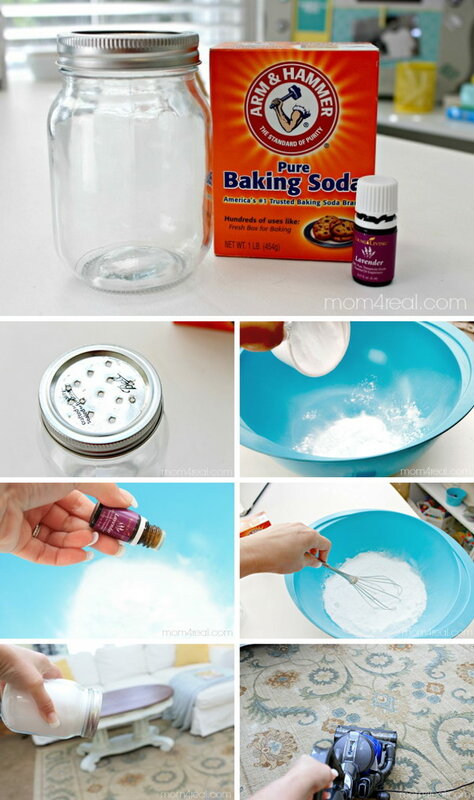 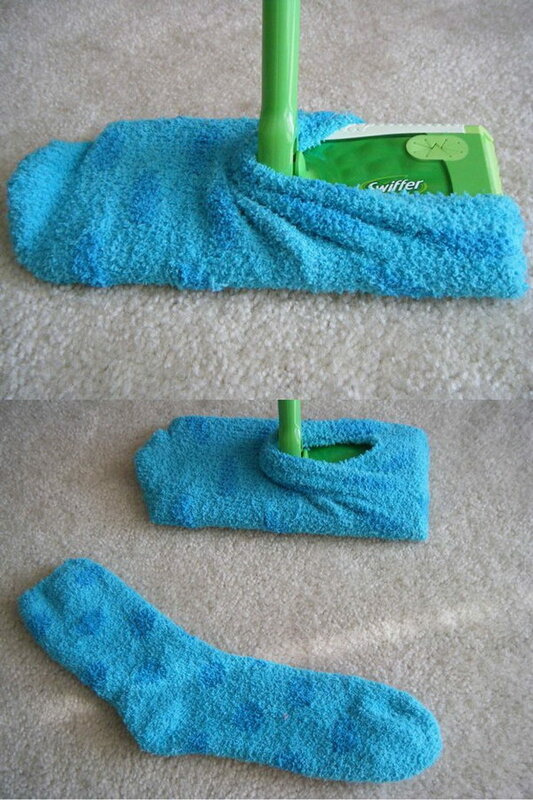 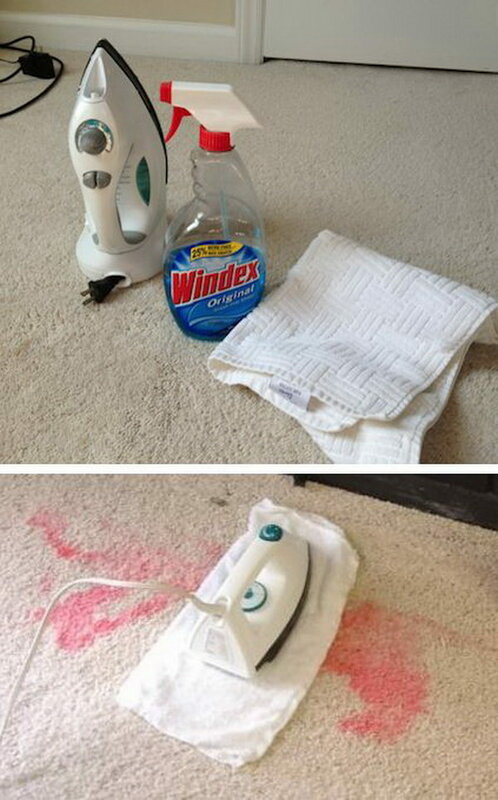 Instead of investing in a steam cleaner, you can make your own cleaners at home. 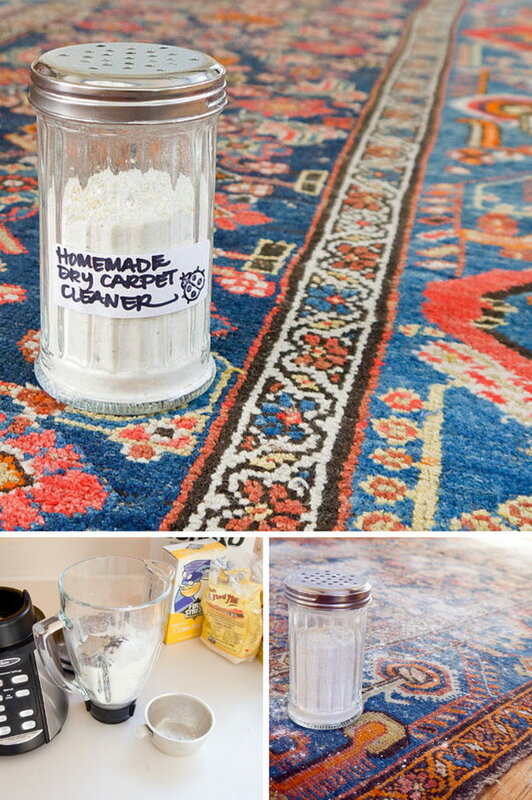 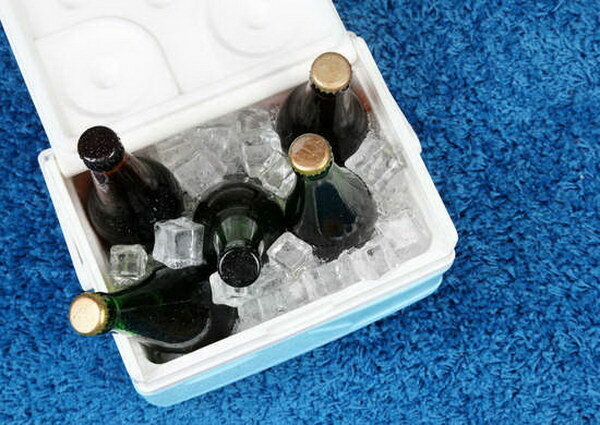 Homemade carpet cleaners are easy, economical and safe with just several common household ingredients, like white vinegar, baking soda and liquid soap and more. 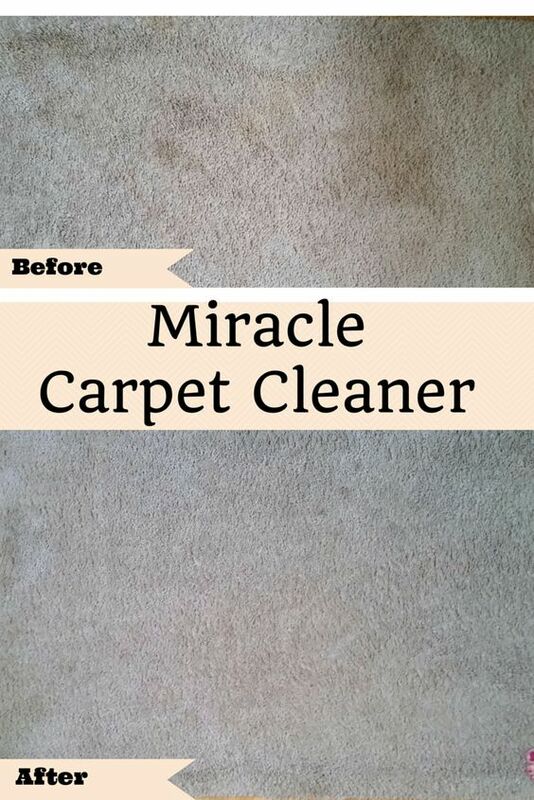 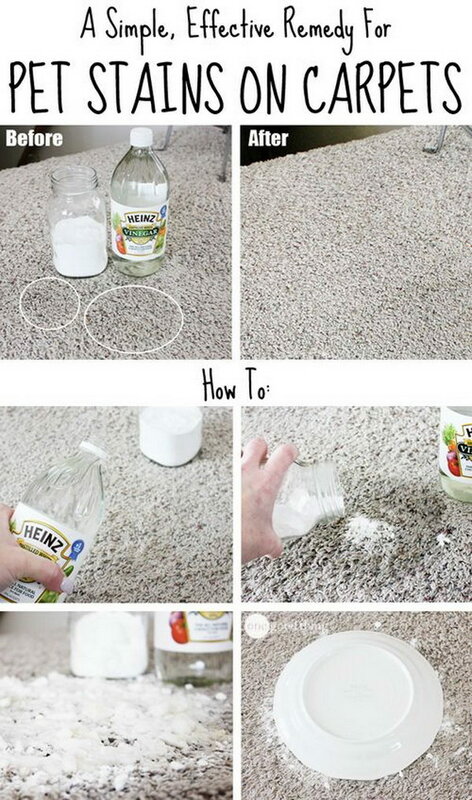 Today, we are here to provide you some Homemade Carpet Cleaning Solutions and Some Clever Carpet Cleaning Tips and Tricks, which are sure to make your carpet looks new and leave your carpets clean, soft, and refreshed again!